Simply add freeze dried berries into a glass of water. Enjoy a fresh fruit juice full of Nutrients and Antioxidants. ADD 1 tbs of blackberry powder into a shaker or cup. Shake well, as the powder is very fine. Adding ice will further enhance the flavor. Mix blueberry powder with 100 cc of soymilk or milk. Shake well and enjoy a glass of fresh blueberry milk. Simply add freeze dried berries into your morning cereals with bananas, avocados, etc. 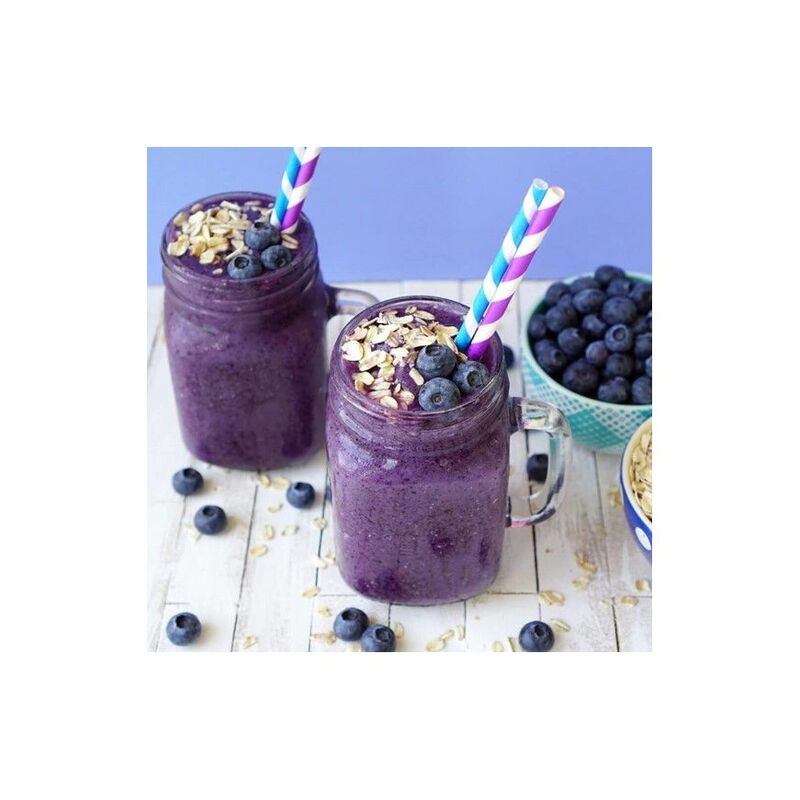 Mix 1tbs freeze dried blueberry powder with ice, yogurt or milk and then enjoy. Add freeze dried products into various beverage to make delicious drinks.